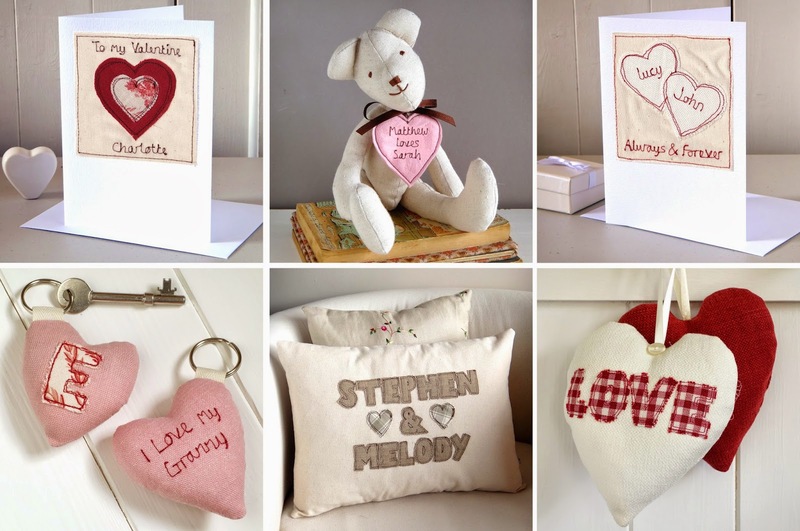 The season of romance is here again and if you are looking for the perfect way to tell someone you love them, we have a great selection of keepsake products and personalised cards. 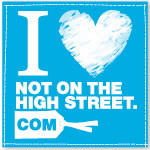 ......and if you want to get extra brownie points, breakfast in bed is one of the best ways to show your other half the love this February. 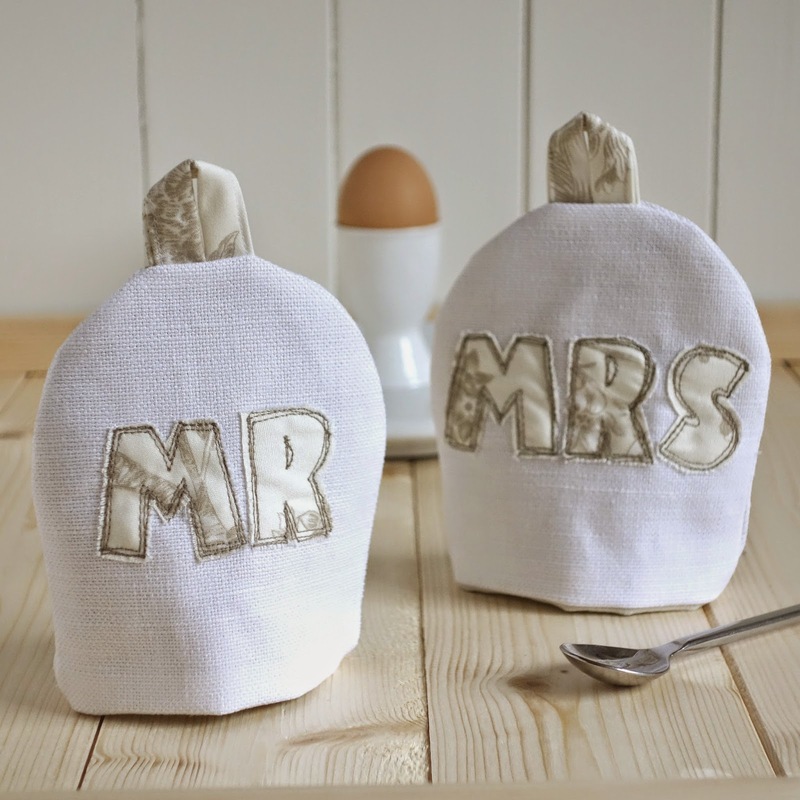 These personalised Mr & Mrs Egg Cosies, are the perfect way to keep your boiled eggs warm and to show whose egg is whose!